Ambassador Arindam Bagchi presented his credentials to H.E. Mrs. Kolinda Grabar-Kitarovich, President of the Republic of Croatia, on 13 November 2018. Ambassador Bagchi is a career diplomat with more than two decades of experience in the Indian Foreign Service. 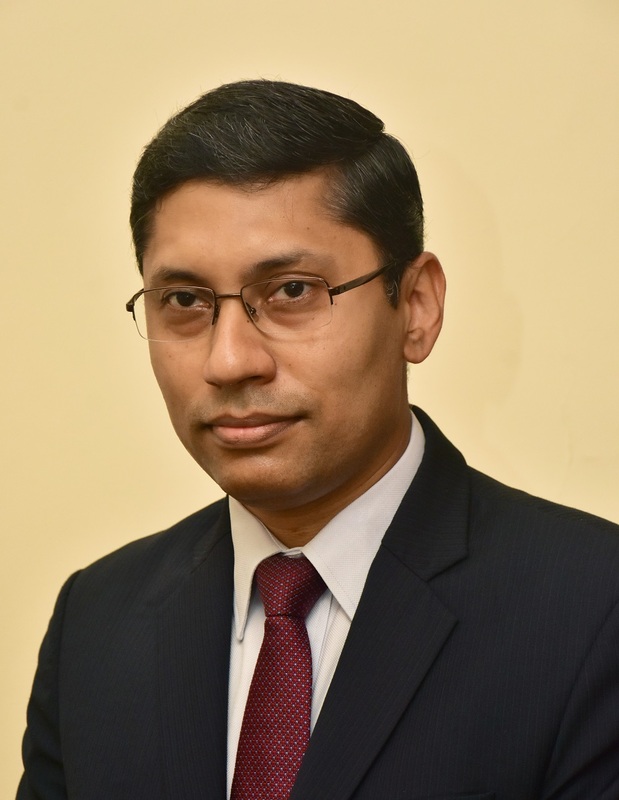 Prior to his current assignment, he served as Deputy High Commissioner of India to Sri Lanka in Colombo for more than 4 years. Prior to that, Ambassador Bagchi worked as Director in the Prime Minister’s Office in New Delhi for over 4 years, handling relations with the Americas and Russia, as well the United Nations and various global issues. He also handled work relating to the Departments of Atomic Energy and Space. His earlier external assignments have been with the Permanent Mission of India to the United Nations in New York (looking after economic, development and environmental issues and efforts to reform the UN Security Council), and the Indian Embassies in Lima (Peru) and Madrid (Spain). In the Ministry of External Affairs in New Delhi, he has worked in Divisions dealing with the USA and Canada, as well as Administration and Human Resources. Prior to joining the Indian Foreign Service, Ambassador Bagchi worked as an investment banker in New Delhi and Mumbai for about 2 years. Ambassador Bagchi pursued an undergraduate course in mathematics at St. Stephen’s College, Delhi University and a post-graduate course in management at the Indian Institute of Management, Ahmedabad. His interests include mathematics, travelling, photography, languages, international relations, climate change and international trade and finance issues. Apart from Hindi, Bangla and English, Ambassador Bagchi also speaks Spanish and basic French. Ambassador Bagchi is married to Mrs. Ananya Bagchi, and they have one son.